Olympic free skier known for winning a silver medal in superpipe at the 2014 Games. Two years earlier, she won two gold medals at the 2012 X Games. She got interested in skiing after watching the 2002 Olympics, and in 2011 she made her first appearance with the Canadian national team. She attended Quest University to study physics and math. She's been sponsored by General Mills and Bell Canada. 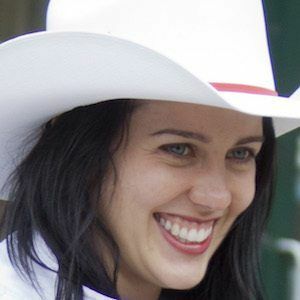 She grew up in Calgary with her brother Luke. She was good friends with the late Sarah Burke.